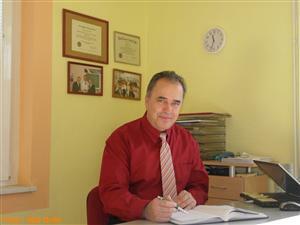 Hi, my name is Bozidar and I am a Hypnotherapist by profession. In my free time I am also a researcher. 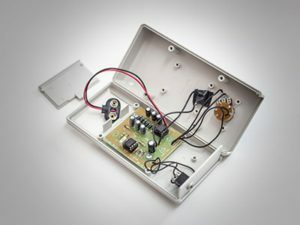 My interests are electricity and electronics so I assembled Bob Beck’s device and have been using it now for 8-9 years. 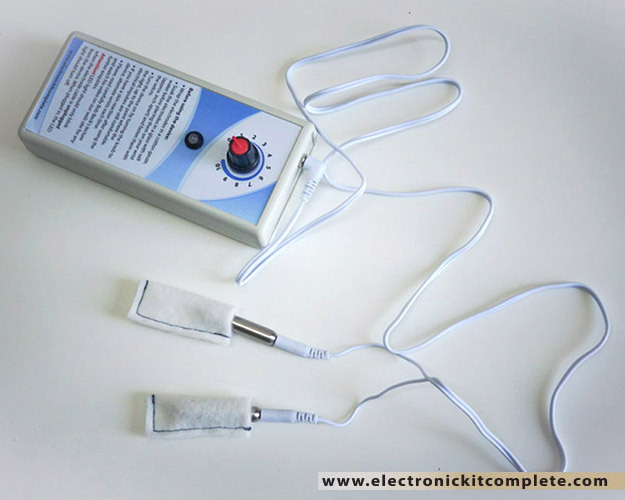 Since using this device, I have never been ill. Not even the common cold or flu. I have also checked my blood and the blood of my clients on a dark field microscope. At the bottom you can see the results after two hours of using Bob Beck’s electrifier. 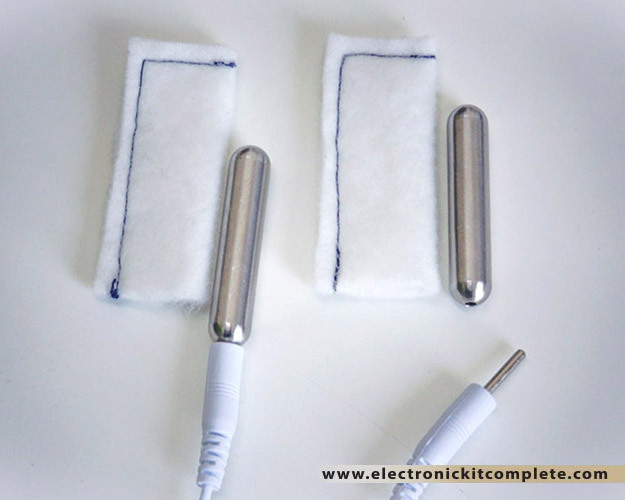 On the internet I have seen a lot of these devices which are all fine, but my initial concept was to make it more inexpensive and interesting. 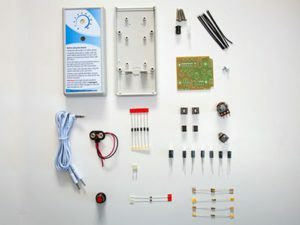 So, I put together all the electronic parts needed to form the complete kit for assembling your own Bob Beck’s electrifier. 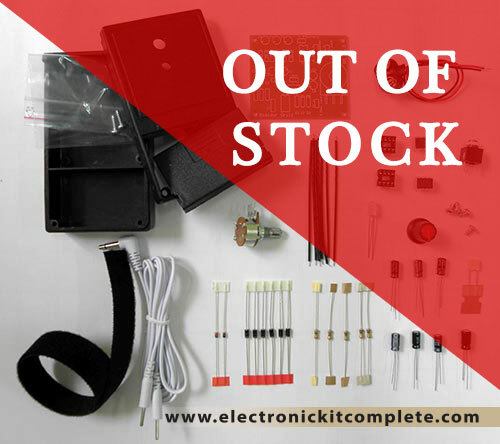 You will receive everything needed for assembly: from resistors to the plastic box with ready made holes. 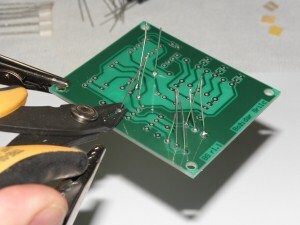 The PCB (Printed Circuit Board) is made professionally, not home-made. All you will then need is a 9V battery and you are ready to go. 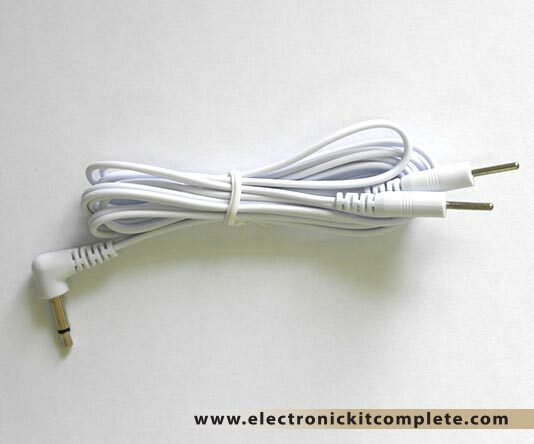 With the Complete Kit you will also receive a manual on how to assemble the device and instructions on how to use it. You can also check on the internet if you are still unsure as to what this device can do for you. There are many sites full of Bob Beck devices. If you are unfamiliar with electronics or soldering, anyone who works with electronics can do this for you. 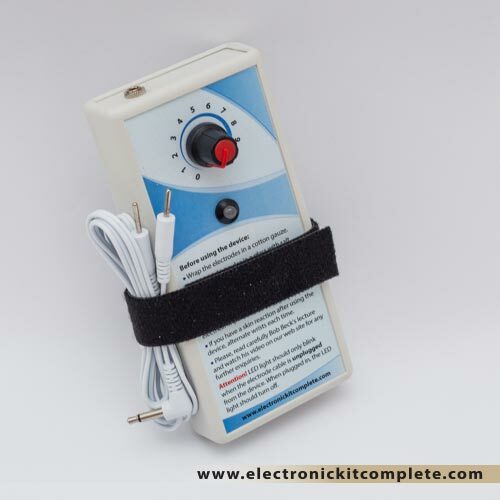 But if electronics interest you, you can use it as a project and then give the device to your parents or grandparents. In my opinion, this device is to invaluable not to have at home! My blood before using the device! My blood after two hours of using the device! 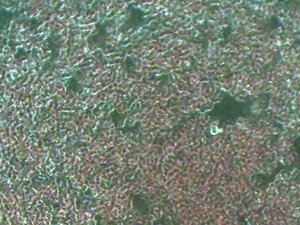 You can clearly see the difference: the cells are moving apart, which is good. Cells must float freely (not stick together) to carry oxygen in your body. Dark Field Microscope, that i bought several years ago. 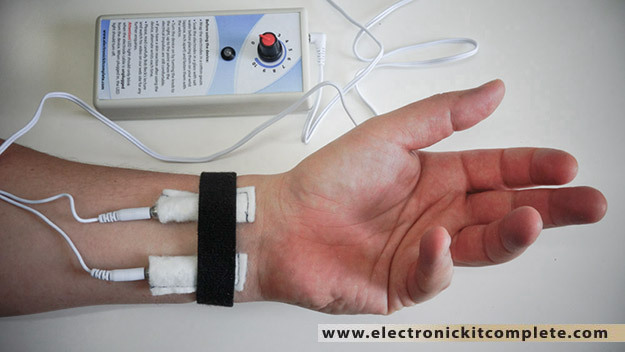 The idea was to check if the Bob Beck device is only placebo. 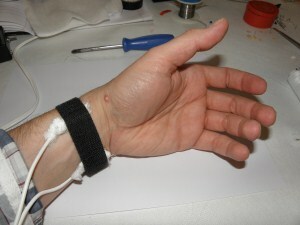 The blood on the pictures above is showing the result, when using the device for two hours. When you are looking to the microscope in live you can see the diference even better. If you have posibility, go and check your blood under Dark Field Microscope. Assembly manual ( via e-mail ). Wishing you great fun and a lot of good health! Info only for European Union countries: My company is VAT obligated and I must add 22% VAT on the device and shipping to all buyers from European Union countries. It will be charged at the end of the Paypal transaction. Rest of the world doesn’t have to pay VAT (tax). Already assembled, Bob Beck's Device - ready to use. 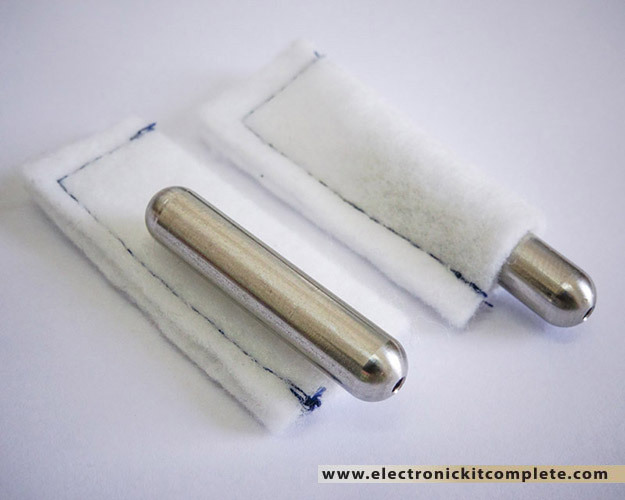 Pair of custom made stainless steel electrodes with cotton sleeves included. All you will have to do is soak them in salt water and fasten them on your wrists with the velcro. Now you are ready to go. Battery not included. 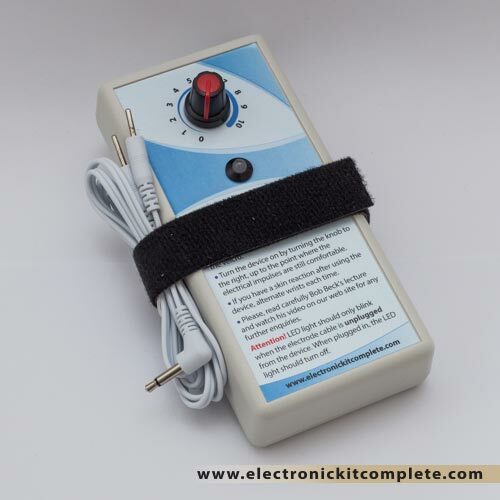 Bob Beck electrification device electronic kit for electronics enthusiast. Do it yourself. 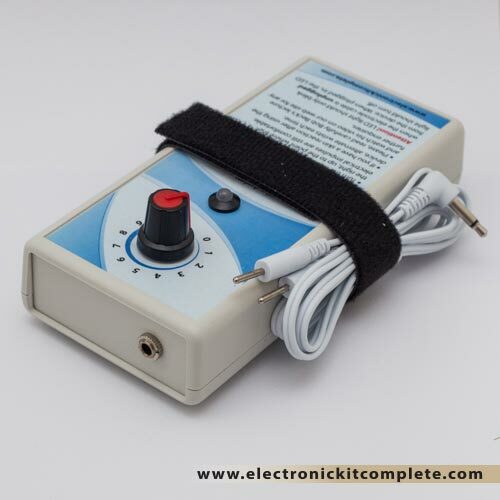 If you dont know how to solder, please don't order this kit. Choose already assembled device. 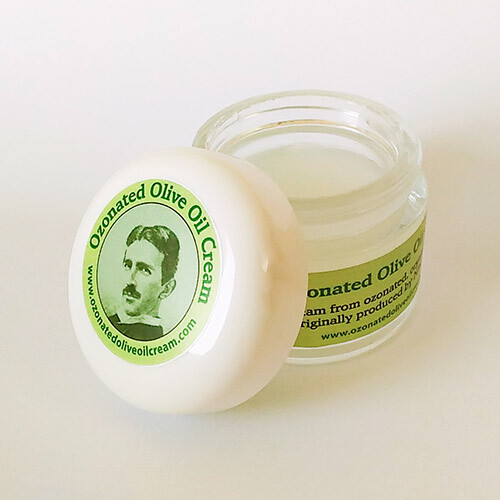 Pure ozonated olive oil cream, originally produced from Nikola Tesla. An antibacterial/antifungal cream. Great for skin care. 1 oz / 30 ml. The high concentration of ozone is bubbled through olive oil and strong magnetic fields, for several weeks. 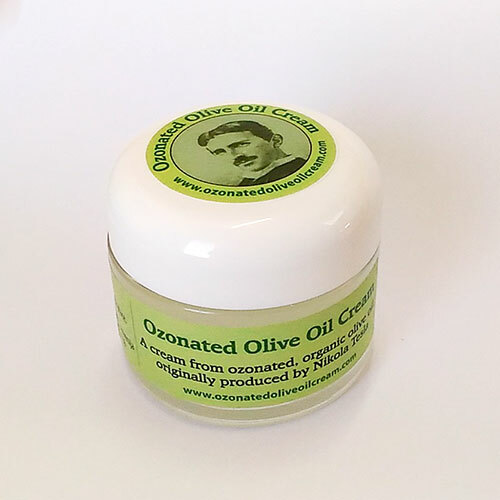 The result of this process transforms the olive oil in to a cream. 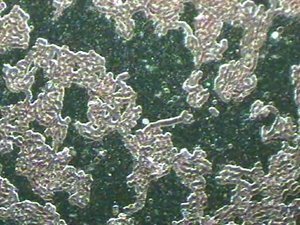 Magnetic field improves the viscosity of the cream. 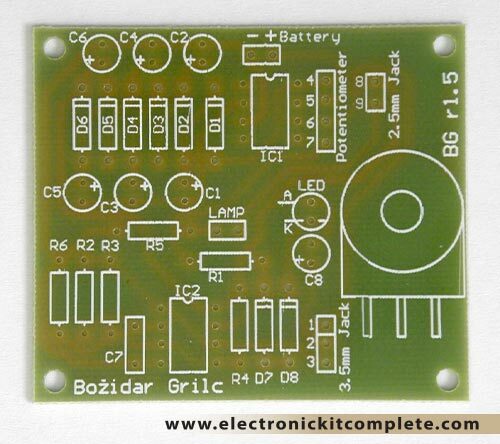 Spare Printed Circuit Board (PCB), factory made. Our Bob Beck Products and the Beck Protocol are not offered as medical devices or advice and are not intended for the diagnosis, prevention or treatment of any disease. Always consult a licensed health care professional if you have a health related condition.